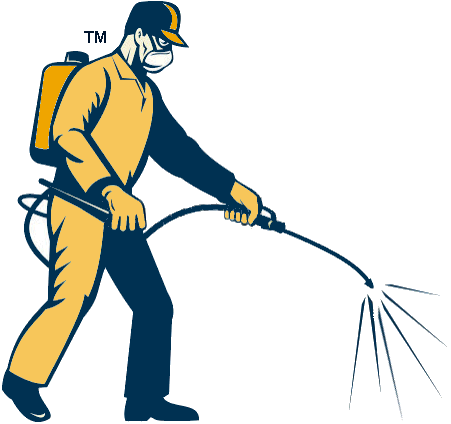 Would you like to run your own Pest Control Business? The areas above are now available to license. 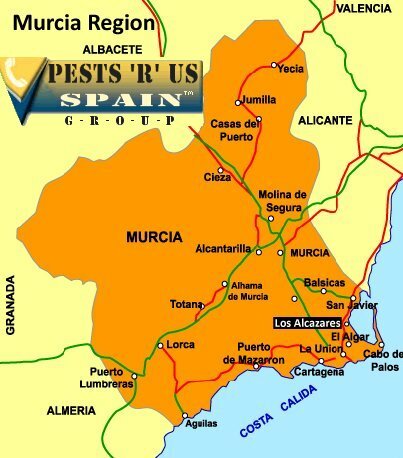 Pests r Us Spain gives access to a valuable on-going market for ExPats in the Costa Blanca and Costa Calida..
Our licensees add value to their business through their in-depth, insider knowledge of their location and their local customer relationships. They are in complete charge of building sales revenue, developing local editorial and marketing the business to their local ExPat community. (why not choose more than one area?). Alternatively why not own the franchise of the whole business? We are always open to sensible offers.